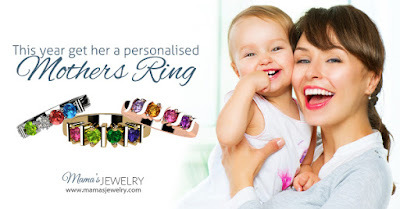 Mama's Jewelry Review by Susan Heim | Beautiful Personalized Jewelry for Mothers and Grandmas from Mama's Jewelry! 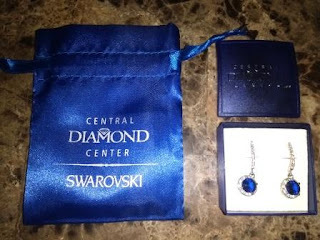 I recently discovered a wonderful place to get personalized jewelry at very reasonable prices! 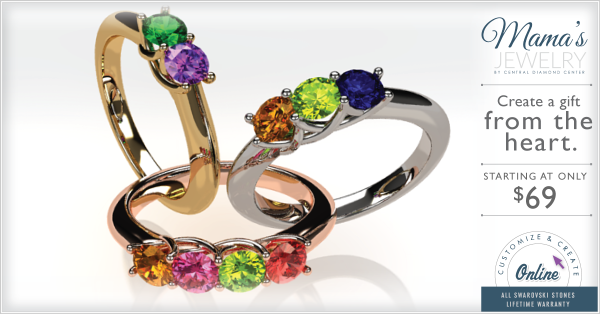 At Mama's Jewelry, they have a large assortment of gorgeous rings, pendants, earrings and more that you help design! 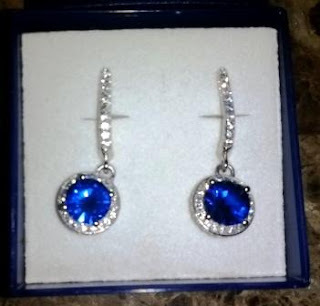 For example, I found these beautiful NANA Sterling Silver and CZ Dangle Halo Earrings on their site, which were customizable with any birthstone. My birthday is in September, so I selected the earrings with the Imitation Sapphires. Aren't they lovely? Moms work hard 365 days out of the year, so why give them another predictable gift? With the exquisite collection of mothers' rings from Mama's Jewelry, you're bound to make this the most unforgettable Mother's Day yet! Each time she looks down at her ring, puts on her earrings or is asked about her necklace, she'll remember just how much she's loved. Mama's Jewelry has been designing rings and pendants for moms for 30 years, and we have no intention of slowing down! Our company is committed to creating exceptional mothers' pendants, rings and earrings at affordable prices. Most orders for mothers' rings and pendants are able to be sent out within 3 to 5 days, reaching you about a week later. If you're shopping at the last minute, Mama's Jewelry will take care of you and ensure that you get a custom made item that looks like it took months to make! Disclosure: I received a complimentary product sample to facilitate my honest review, but all opinions are 100% my own.